With Planet Dog COSMOS the sky’s the limit! 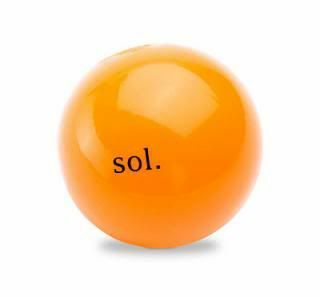 SOL is orange like the sun and at 5”, a great option for larger dogs. 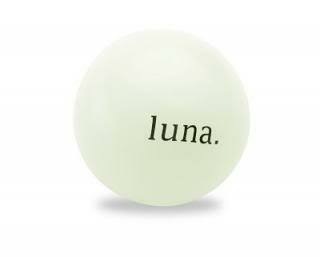 LUNA, representing the moon, is 4” and glows in the dark. Each has a Treat Spot™ for hiding healthy treats. Our universe of doggie-durable, buoyant and minty planetary orbs are out of this world. . . but made in the USA. And like all of Planet Dog's Orbee-Tuff® toys, SOL and LUNA are doggie durable, buoyant, bouncy, minty, recyclable, non-toxic and 100% guaranteed. To read more about our Chew-o-Meter. Our guarantee. Our promise. At Planet Dog, smiling faces and wagging tails are always guaranteed. 100% guaranteed. No ifs, ands, or barks. This means we guarantee every product we sell against defects. So, if you, or your customers, are not satisfied for any reason with our products, rest easy. We will make it right. Simply contact our Customer Service team at 1-800-381-1516, or customerservicegroup@planetdog.com for credit.